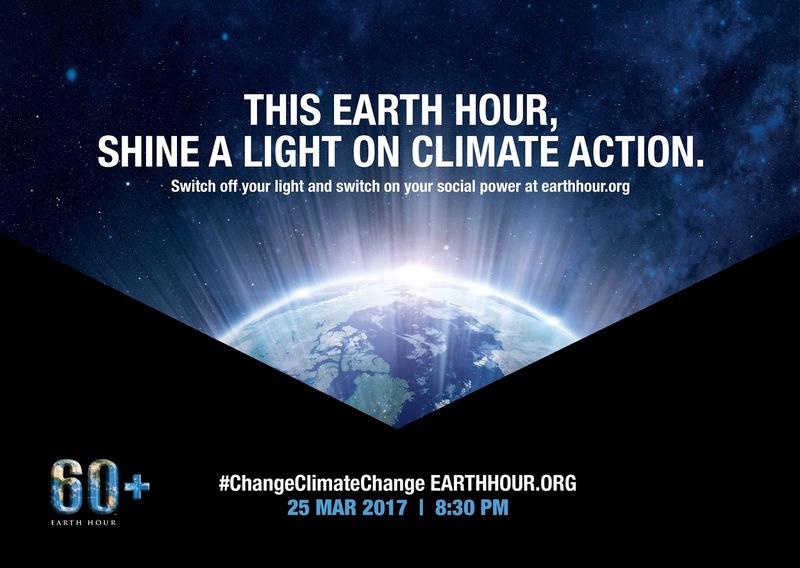 Home / climate change / samsung / Social media awareness / WWF earth hour / Samsung express support to WWF Earth Hour with its "Turn off your lights" campaign. Samsung express support to WWF Earth Hour with its "Turn off your lights" campaign. On March 25, Samsung invites everyone to switch off their lights for just one hour and demonstrate their commitment to fighting climate change to support World Wildlife Fund’s (WWF) Earth Hour. This year marks its 11th anniversary of the WWF campaign and its set to happen from 8:30 PM to 9:30 PM. Samsung Philippines along with over 51 global sales branches participated in this campaign. It began at a sales branch in New Zealand, which was followed by branches in Asia, the Middle East, Europe, Africa, Central and South America, and North America respectively. The amount of electric charge saved at these branches were delivered, along with social welfare donations, to the residents of Tiom, a rural village in Indonesia’s Papua province, that are suffering from electricity shortages. The amount of electric charge saved at these branches led to a reduction of approximately 8,000t of CO2 emissions. Now, Tiom’s residents may feel safer at night, not having to worry about electricity shortages as Samsung also donated 1,400 LED lanterns. To know more about samsung, visit samsung.com/ph.